3 hotels with a sea view are waiting for you in Grand-Bourg. 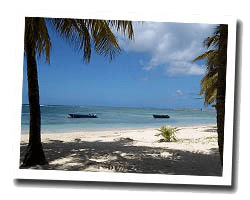 Grand-Bourg is located in the southwest of Marie-Galante island. It overlooks a broad coastal plain. The "habitation Murat" is a former sugar plantation turned into a museum. At the seaside you can find paradisiacal beaches protected with a coral reef. 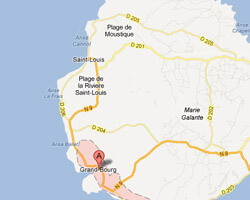 In Grand-Bourg enjoy the pleasure of a sea view hotel.